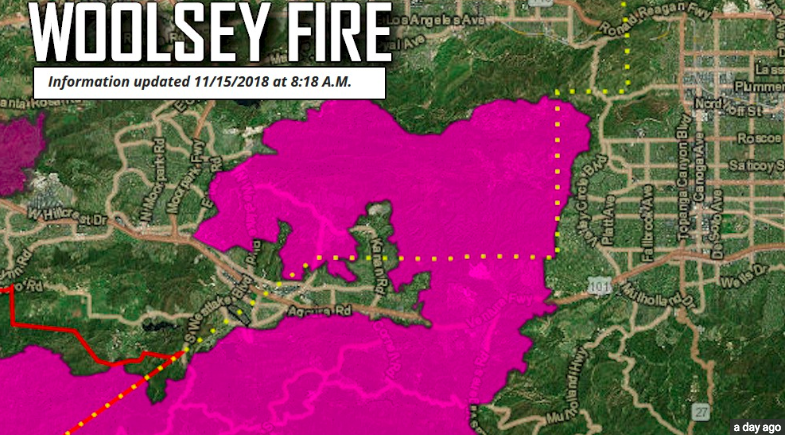 Donate to the families of the Woolsey Fire . We all know somebody that has been affected by this terrible tragedy . Help us to support our community to give these families a much needed start to rebuild their lives . In December 2017, we raised funds for Downtown Women's Centre, Los Angeles. On Tuesday 5th December we were filled with gratitude at the support from our ladies who attended our 10th Anniversary breakfast. We received generous donations of services which led to a surprise auction on the day. We are extremely grateful for the support from the women who continue to join us every month. October 2017, we raised funds for American Red Cross Disaster Relief fund. Hurricane Harvey displaced so many families. We donated proceeds from our breakfast held at Soho House Malibu, on October 3rd, 2017. The American Red Cross is using donor dollars to provide shelter, food, comfort and emergency support for individuals and families affected by Harvey, the worst Hurricane in US history. Don't miss an event! Subscribe to receive event invitations. "Always Listening" Plush Blanket by Tricia Taper - Available Now!! !